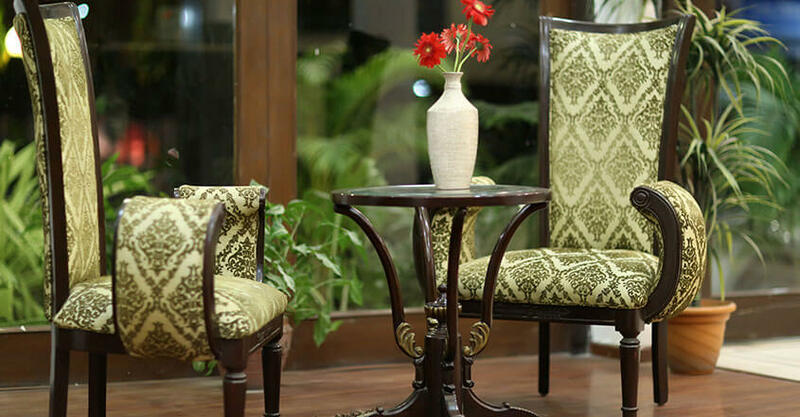 Hotel Kamla Palace, Dehradun offers rooms with modern decor and discreet luxury. Our impeccable service renders Hotel Kamla Palace a unique flavor. Latest amenities for business and relaxation makes us, an ideal choice for guests seeking accommodation in Dehradun City. 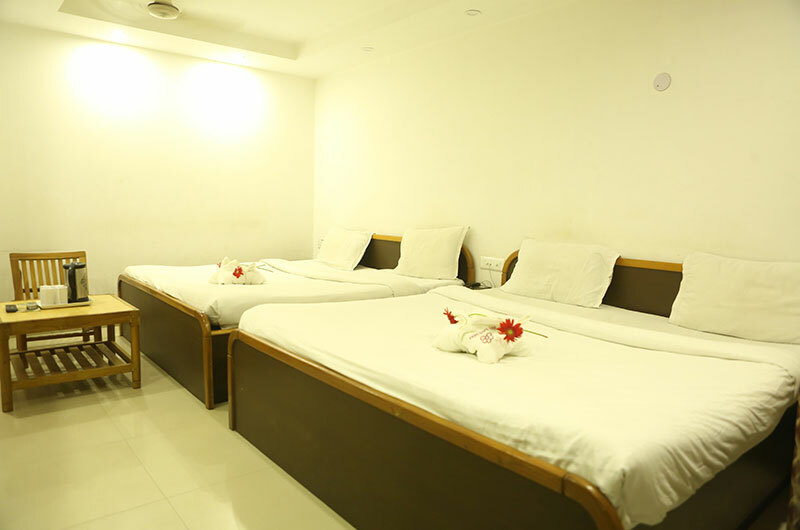 Hotel Kamla Palace is highly rated among the budget hotels in Dehradun and is centrally located with short drive distances to ONGC, IMA, Wadia Institute, FRI, ISBT, Railway Station and ITBP. 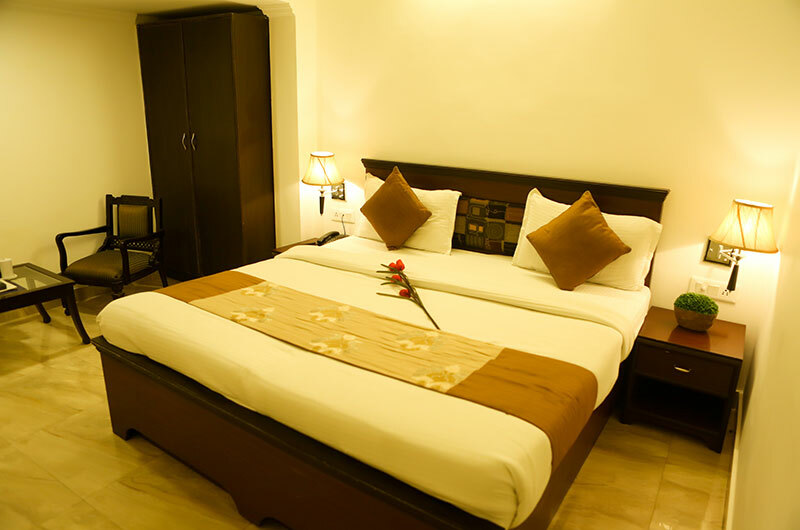 The Kamla Palace Hotel is a budget hotel in the capital city of Uttarakhand, Dehradun. 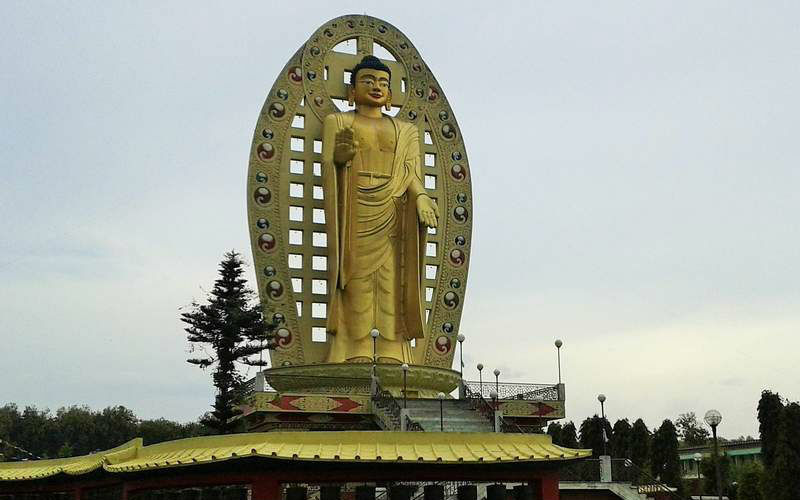 Surrounded by the lush green Shiwalik hills, the hotel provides a comfortable accommodation in a budget price. With attentive rooms service and warm hospatility, Hotel Kamla Palace is the first choice among visitors coming through ISBT Dehradun. 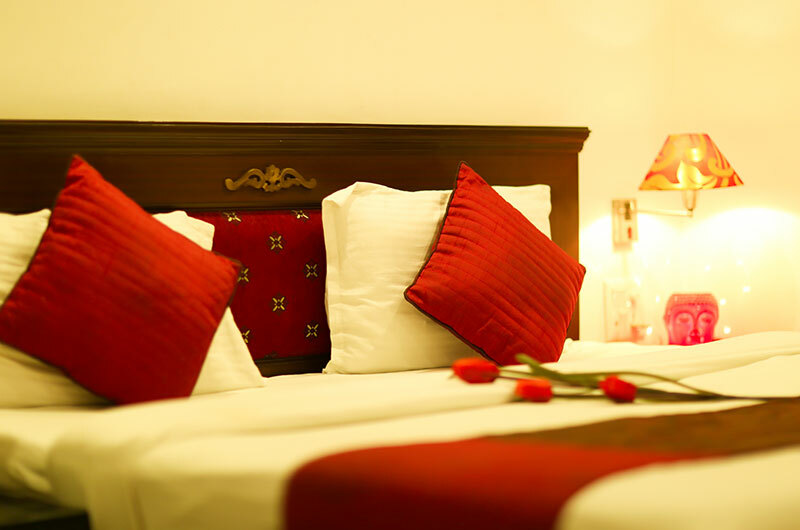 The Executive rooms offer superior comfort, are decorated with personal touch and provide luxurious amenities. 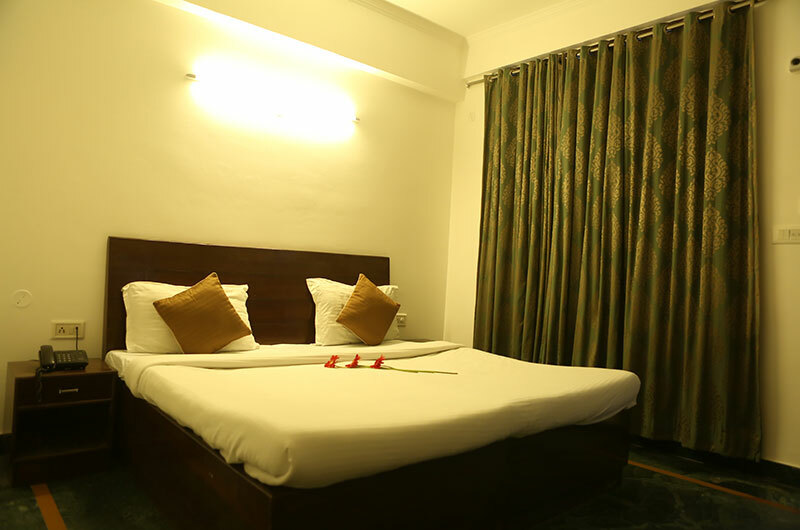 The Super Deluxe, Deluxe and Family rooms are great value for money and offer guest comfort at very economical rates to the budget conscious. In-house restaurant Regale offers multi-cuisine specialties. Bar at Regale offers fine spirits in vintage brick and wood finished ambiance. 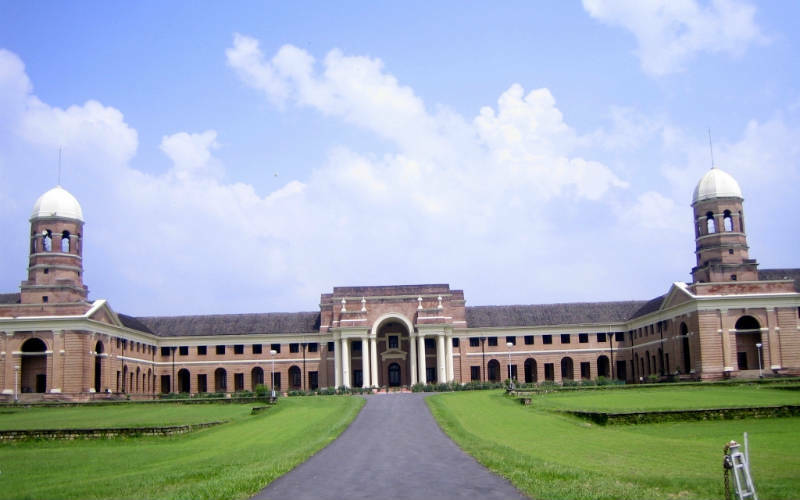 Bandhan - The Banquet are spacious banquet rooms and conference halls that guarantee inspired moments. 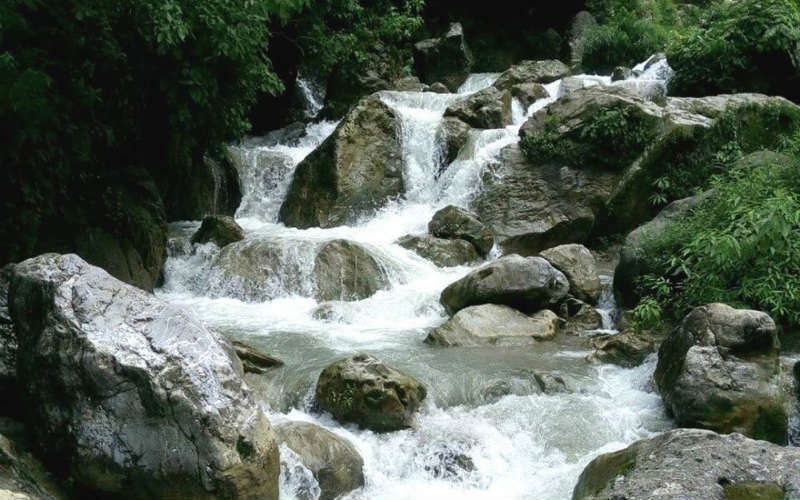 Located in the Doon Valley at the foothills of the Himalayas, Dehradun is bordered by the Ganges and Yamuna Rivers of India. The city is known for its pleasant climate and provides a gateway to the popular hill stations like Nainital, Mussoorie etc.Hotel Kamla Palace is just 2 km from the famous Indian Military Academy, 2.5 km from the SRI Forest Research Institute and 4 km from the Robber’s Cave. The ISBT Dehradun is 3 km away while the Jolly Grant Airport is 25 km away.